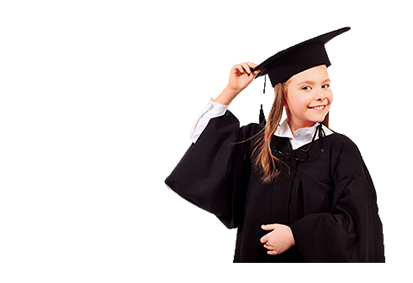 The purpose of this online diagnostic test is to give us an overview of your child’s overall Math skills. Based on the results, we can further advise you which among our courses and programs will suit him/her. Please know that the Mock Tests that simulate the actual test are always integrated in our Comprehensive, Intensive and Timed Tests or Mock Test classes. Please register using the “buy” button below to start the test.